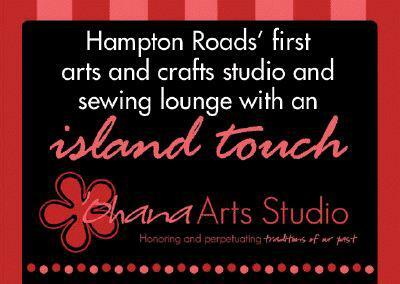 'Ohana Arts Studio is now 'Ohana Arts & Hula Studio, LLC! 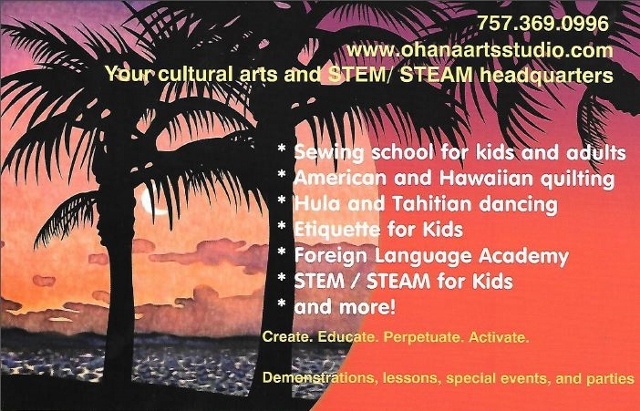 'Ohana Arts & Hula Studio honors and perpetuates traditions of our past. 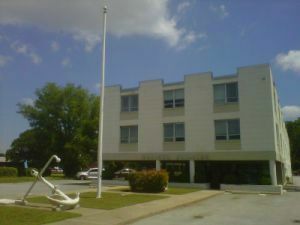 'Ohana Arts & Hula Studio is located in Suite 104 at the Mariner Building on Warwick Blvd in Newport News. We are between Harris Teeter and CNU Village near Christopher Newport University. Our studio gets its name ('Ohana) because we are family-focused and a small family-run business. 'Ohana means "family" in the Hawaiian language. I offer classes in sewing, authentic Polynesian dancing (via my Kinderhula and Polynesian Dance Studio programs), Hawaiian quilting, and more. We are very family-oriented. We offer classes for children, teens, adults, and Mom and Me/Dad and Me. Most of our studio equipment is recycled. We are proud to be "green." I was born and raised in Hawaii. I am an island blend of Caucasian, Chinese, Hawaiian, Japanese, Moroccan, and Portuguese ancestry. I have strong island roots. My dad is Harold Tam-Hoy with roots from Maui and my mom is Arlene DeSilva with roots from 'O'ahu and Moku 'o Keawe (the Big Island). My father worked in the cargo department for Pan American Airlines and drove the big rigs for over 30 years. Now he owns and operates a packing and moving company in Honolulu and still drives the big rigs. My grandfather, Harold Lin Hau Tam-Hoy, worked in civil service for 38 years plus was an active entrepreneur and travel consultant. My grandmother, Rose Lokelani Lum Tam-Hoy, was a member of various Hawaiian civic associations: the Royal Order of Kamehameha (also known as Na Wahine Hui O Kamehameha), Hale o Na Ali'i, and the Ka'ahumanu Society. 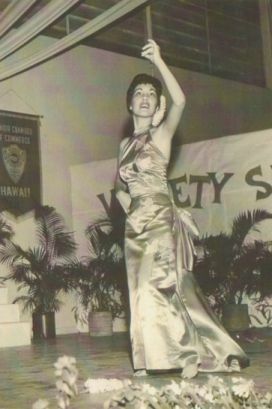 My mother, Arlene Cora DeSilva Tam-Hoy, is from Hilo and was a professional hula dancer and placed third in the Miss Aloha Hula competition. She was my first hula teacher. She always sang and danced for my siblings and I. She has worked at a credit union for many, many years and also gave me a love for finance and math. My maternal great-great-great grandfather is Augusto Dias from Portugal. He is one of the three men who are credited for bringing the braguinha to the islands which is now known as the ukulele. He regularly entertained King Kalakaua and his court. 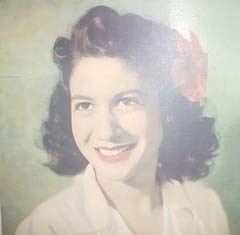 Leila Replinger, mother of comedian Rap Replinger, was a former Kodak Hula Show hula dancer. 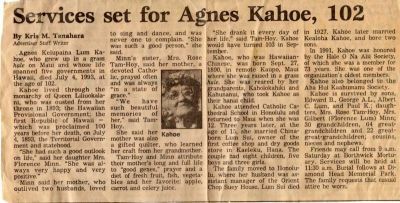 She was my second hula teacher. My maternal grandfather, his siblings, and my great grandparents (the DeSilva family of Hilo). The DeSilva family is known for their commitment to education and the community. My maternal great-grandmother, Luisa Dias, was a Kindergarten teacher in Hilo, Hawaii. She was married to my great-grandfather, Reverend Ernesto da Silva (later changed to de Silva). She was employed as a clerk and seamstress at a store called E.N. Holmes. Then she opened the Vogue Shop, a clothing store that she and her daughter-in-law, Hazel de Silva, ran for many years. 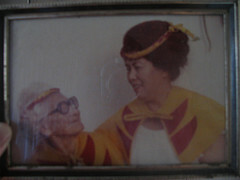 My paternal great-grandmother, Agnes Lum Kahoe and paternal grandmother, Rose Lokelani Tam-Hoy. 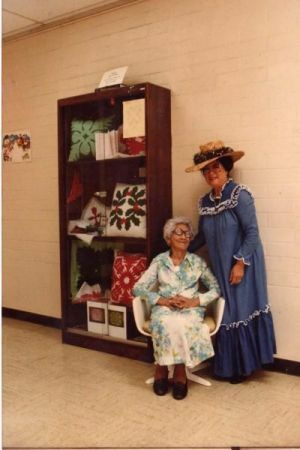 Kaimuki Grandma, which is what we call her, were members of Hale O Na Ali'i, the Daughters of Hawaii, the Ka'ahumanu Society, and the Chinese Women's Club. Two of these organizations are royal benevolent societies in the islands whose goal is to perpetuate Hawaiian culture and traditions. They were Master Hawaiian quilters. They have had their works displayed in the Smithsonian in Washington, DC, the Mission Houses Museum in Honolulu, and other locations in the islands, such as libraries and hotels. 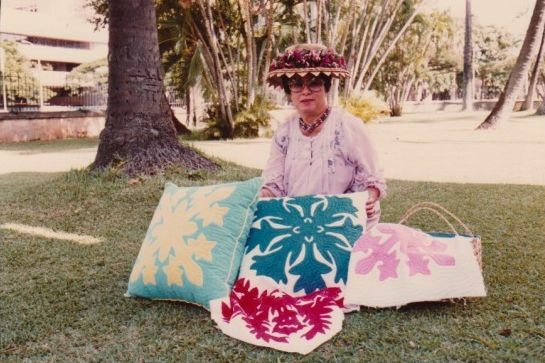 In May 2012, I gifted 3 Hawaiian quilting items to the Colonial Williamsburg Foundation: 2 unfinished quilting blocks from my grandmother and an old original Bird of Paradise paper pattern designed by my great grandmother. In January 2016, I was honored to demonstrate Hawaiian quilting at the Smithsonian's National Museum of the American Indian in Washington, DC. "Na Mele No Na Pua" co-host Kimo Kahoano, left, and event honoree Eddie Kamae chatted with Rose Tam-Hoy after the concert. Tam-Hoy celebrates her 85th birthday on Saturday, and because Kamae will not be able to go to the party, he serenaded her a cappella. 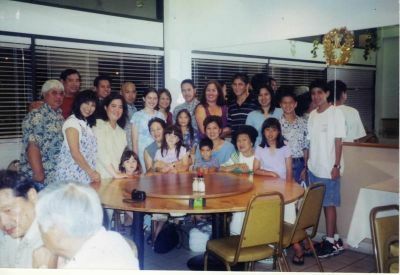 My extended family and I in 2003: I am the third person from the left in the white blouse. I was very, very hapai (pregnant) with my only son. I have been an artist and dancer since I was 3 years old, I was born and raised in the islands and I have years of experience in the entertainment and travel industries. I also possess current certification in American Red Cross First Aid and CPR. 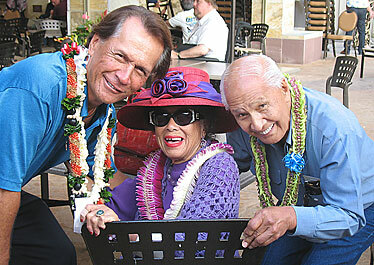 I am a cultural, food, kupuna (elder/ ancestor/ grandparent), and financial sustainability advocate. I have a degree in finance from the College of William and Mary. 'Ohana Arts & Hula Studio. All Rights Reserved. This website powered by aloha.